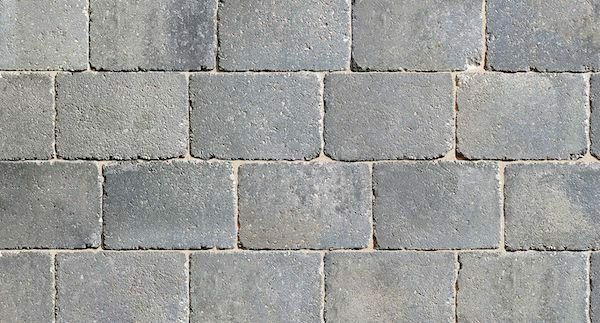 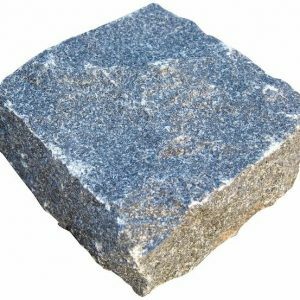 The earthy colours of AMALFI stone-effect megasetts create intriguing options for sweeping driveways to arrive by and inviting patios to step onto. 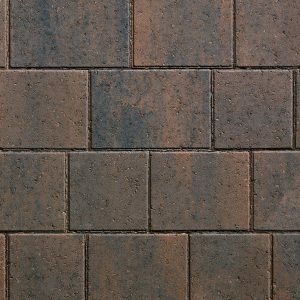 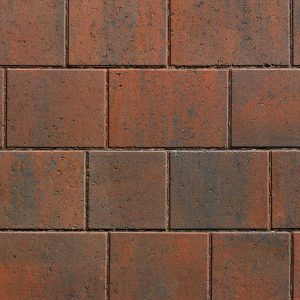 Their warm and rich tones combined with their quarry-fettled edges give AMALFI paving a timeless appeal. 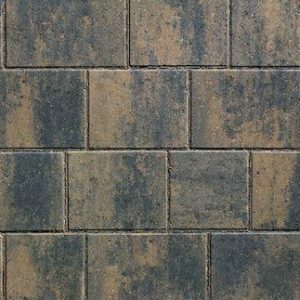 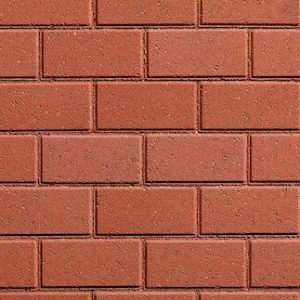 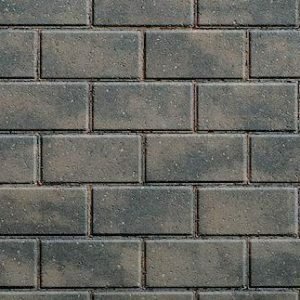 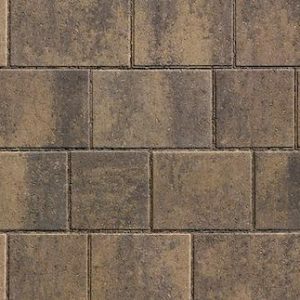 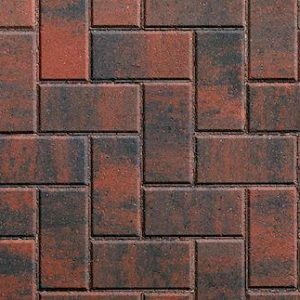 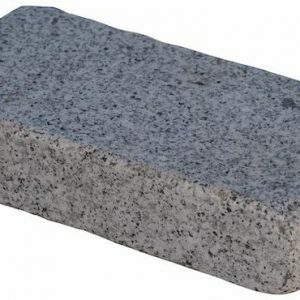 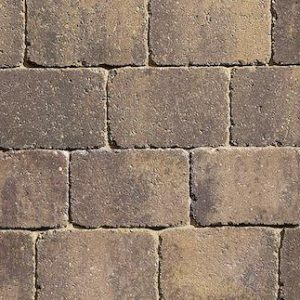 This sizeable single piece tumbled sett enables driveways to be constructed in an unusual and distinctive offset herringbone pattern and with four earthy colourways AMALFI is a versatile solution for many landscaping projects.